Boundary Way Allotments and Community Garden. Boundary Way. Boundary Way Allotments opened in 1953 in conjunction with the building of Warstones housing estate. They provided food for families at a time when rationing was still in place. In more recent years the site has evolved to serve the community in new ways. 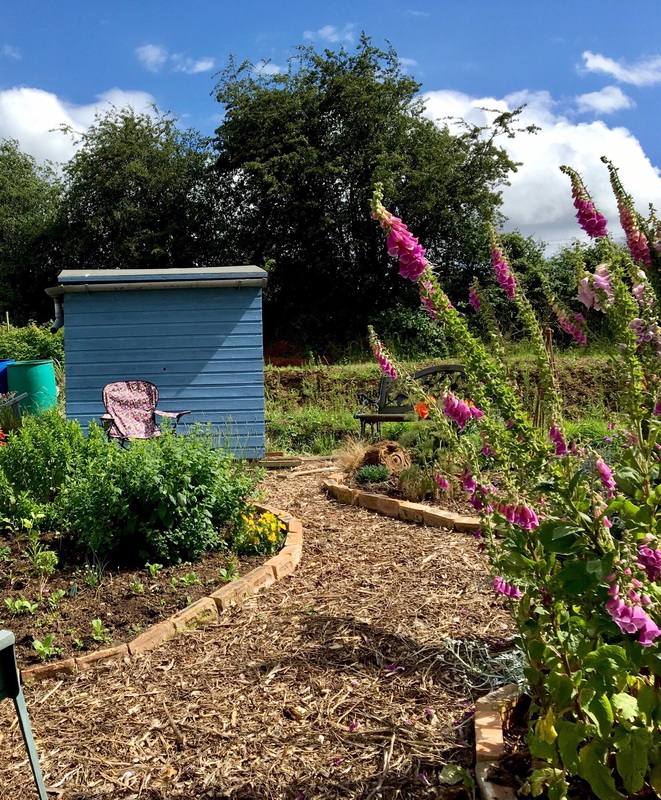 A community or wilderness garden has been created as a haven for wildlife and a large polytunnel provides a shared growing space as well as a classroom for a range of learning activities. The Camera Obscura Shed was created in 2015 by artist Ann Walker for Boundary Way and it sits at the top of the allotment site. In response to their visitors curiosity surrounding their magical Camera Obscura, they have created an illustrated resource that explains what the Camera Obscura is, how it works and a bit about its history. It can be visited during their open day events or by appointment. Boundary Way is a relaxed and peaceful location that borders the city and countryside, a place where there is a friendly welcome and ‘everyone can be themselves’.